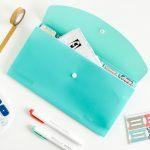 Tired of overflowing files? So was I! 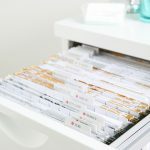 Here’s the two-step process I used to physically AND digitally turn my overflowing filing cabinet into a functional and organized system—and how you can too. 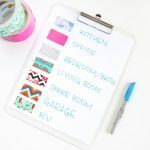 Gearing up for a move across town or across the country? These 8 moving tips and tricks, collected over the last five times we’ve relocated, will make this move your easiest yet! Do you HATE reaching under the kitchen sink because you can never find what you want on the first try? 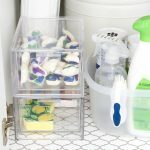 What if organizing under the kitchen sink only took under an hour? 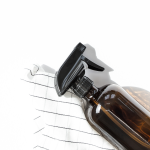 With these three easy steps, you won’t dread opening that kitchen cabinet anymore! 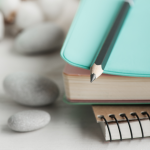 A bullet journal can organize everything in your life, IF you want it to. But does it excel at everything? 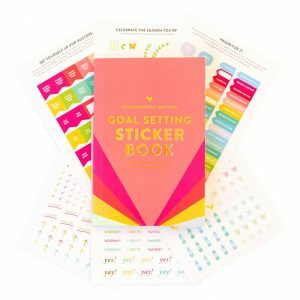 Here are seven great examples of systems I’ve taken out of my bullet journal and tracked another way. Find every receipt quickly and easily with this simple three step system to process your purchases from start to finish. 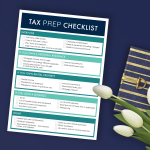 You’ll finally eliminate paper clutter in your purse, wallet, and countertops and be meticulously organized come tax time! 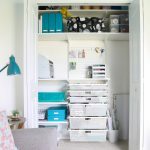 Say goodbye to crafting clutter and hello to craft organization goals! 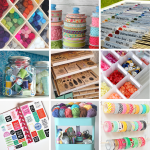 Whether you love sewing, stamping, scrapbooking, knitting, or any other type of creative hobby, organizing craft supplies is a total breeze with over 40 inspirational ideas to conquer the mess.